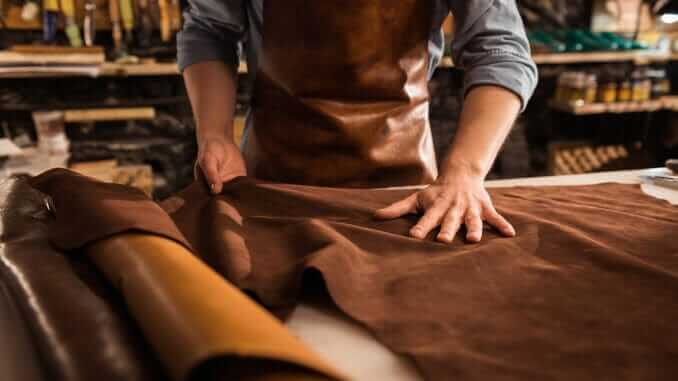 A report on the faux leather furniture market has been published by CMFE, demonstrating that rising preferences toward proper home decoration, and increasing awareness of animal welfare and environmental issues, are triggering the growth of the global faux leather furniture market. The report, dated 10th September, shows that consumers are now showing tendencies to purchase faux leather furniture, in order to reduce the unnecessary killing of animals. Faux leather furniture is said to be eco-friendly as well as practical and durable. It also states that strong retail networks and rising number of faux leather furniture manufacturers is expected to generate opportunities for this market during the forecast period. This market, for the purposes of the study, was segmented into North America, Europe, Asia Pacific, Middle East & Africa, and Latin America. North America was said to dominate the market due to consumer tendencies towards fashionable furniture. Asia Pacific is reported to be the fastest growing market in the forecast, due to rising population and increase of disposable income. Global key players in the faux leather furniture market were reported to include: Steel Case (United States), HNI Corporation (United States), National Office Furniture (Jasper, Indiana), and Cronwell (Denmark).